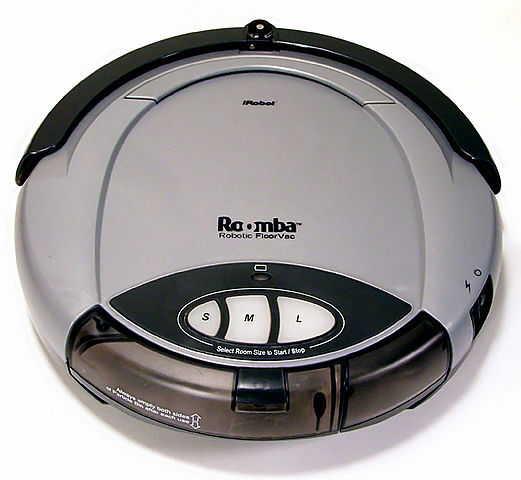 Just out of high school, I was hired as an intern to work on the as-yet unreleased iRobot Roomba®, a vacuum cleaning robot. This has become the most successful consumer robot to date, having sold over five million units. As an intern, I worked on characterizing various electrical components in the system, and fabricated test parts to correct manufacturing glitches.